Geronimo is in serious need of an intervention. With a list of fears growing taller than Ratburger’s extra-large triple cheese milkshake, Geronimo’s family decide action must be taken. 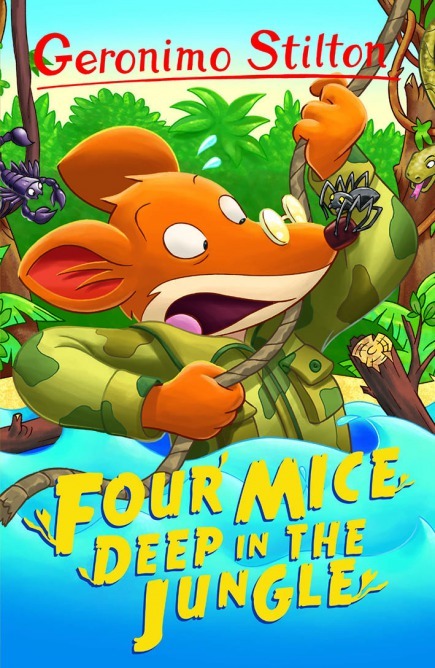 What better way to face your fears than through a week-long jungle boot? 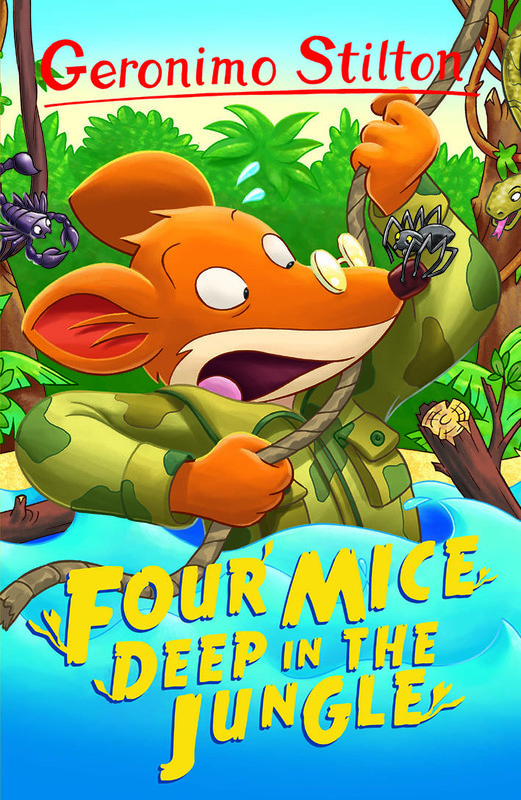 Geronimo takes on treacherous hikes, roaring rivers and fierce snakes, but will he come back a changed mouse? Did you like this book? Hang on to your Whiskers!